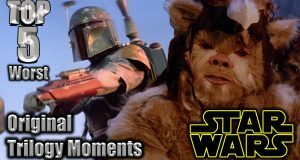 Star Wars month continues! 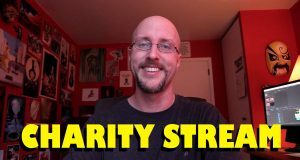 Walter gives his picks for Top 5 Worst Original Trilogy Moments. 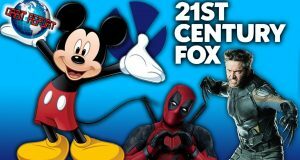 Aiyanna & Heather talk Ready Player One, She-Ra on Netflix, and the biggest news from this past week, Disney will acquire the majority of assets from 21st Century Fox. 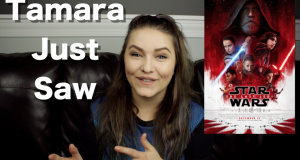 Tamara gives her thoughts on the new Star Wars film which seems to have mixed reviews. Is The Last Jedi good? Find out now! Tamara checks out another Christmas classic, Scrooged. 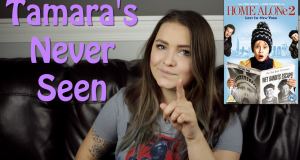 Does this 80s Bill Murray film still hold up? The prequel some good moments, right? 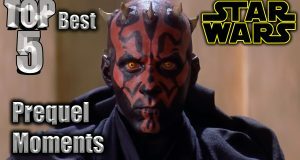 Walter gives you his picks for Top 5 Best Star Wars Prequel Moments. 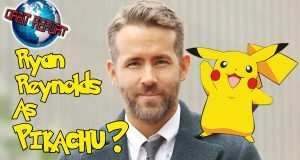 Heather & Aiyanna talk Ryan Reynolds as Detective Pikachu, a possible Quentin Tarantino Star Trek movie, the Game Awards for 2017 , and more on a new Orbit Report. 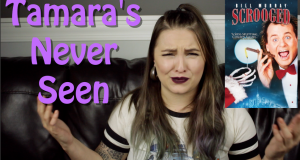 Tamara and Taylor check out the new Nickelodeon movie, Hey Arnold! : The Jungle Movie. Here we go! Tamara finally watches a Christmas classic, Home Alone 2: Lost in New York.